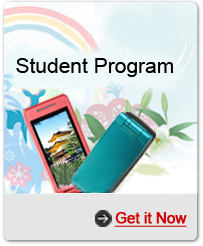 MyJapanPhone is leading Japan wireless service and travel information provider in the world. The affordable, friendly and customer-oriented service attracts travelers from all over the world. Till to now, we had served more than 500,000 Japan visitors from North America and 700,000 worldwide. To esteem you, MyJapanPhone is right here solving your communication needs!